(Reuters) U.S. aviation regulators on Monday plan to propose improving cockpit automation to help prevent pilot errors that have caused fatal airline crashes, according to a media report. 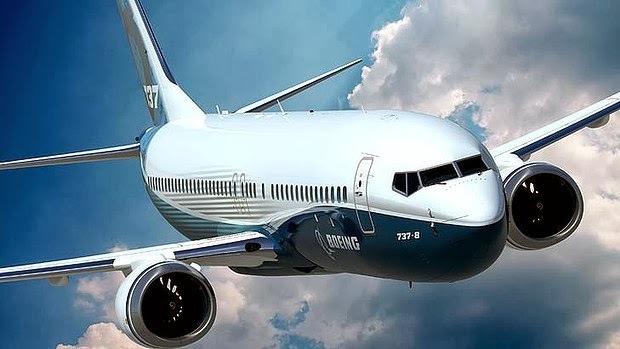 The Federal Aviation Administration wants cockpit automation fixes in nearly 500 Boeing Co (BA.N) 737 planes to ensure pilots have adequate safeguards if airspeed falls too low, particularly during landing approaches, the Wall Street Journal reported on Sunday. Foreign regulators are likely to follow suit, the newspaper said. The FAA was not immediately available for comment. Boeing, in an email to Reuters, said the company "works closely with the FAA to monitor the fleet for potential safety issues and take appropriate actions." The U.S. aircraft manufacturer said "the proposed rule mandates actions Boeing previously recommended to operators." The crash of Asiana Airlines Flight 214 into a seawall in San Francisco airport on July 6 raised questions about whether pilots relied too much on automated flight controls in large passenger jets. The pilots of that flight realized too late that the plane was flying too low and much too slowly even though they had set a control system, called an auto-throttle, to keep the Boeing 777 at a constant speed.